IRES PhD candidate Ivana Zelenika, Dr. Tara Moreau, Oliver Lane of SPEC, and Dr. Jiaying Zhao recently published their latest study, “Sustainability education in a botanical garden promotes environmental knowledge, attitudes and willingness to act” in the journal Environmental Education Research. 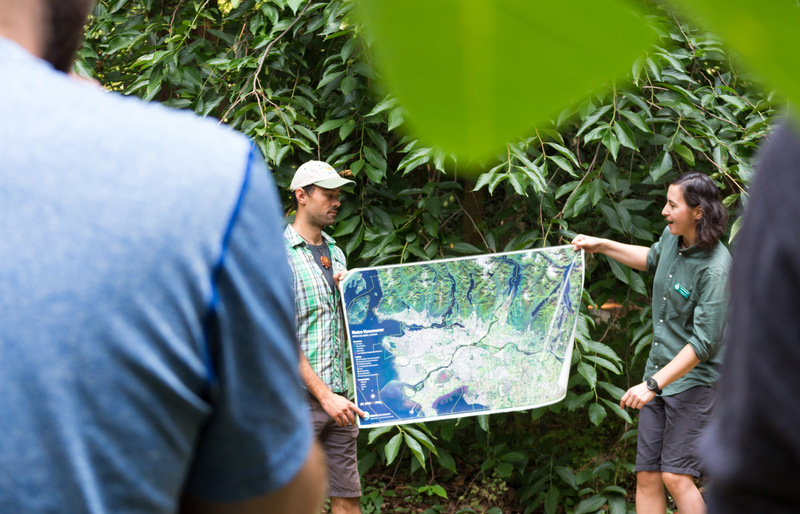 The study measured the impact of Sustainable Communities Field School across four dimensions: environmental knowledge, attitudes, intentions and willingness to act. Most notably, after participating in Field School, attendees showed an increased willingness to engage in pro-environmental actions such as minimizing packaging consumption and volunteering for a nature conservation group. Read the full article through Taylor & Francis Online.